Click Here to Find YOUR Car! installation for under a grand? Right here! 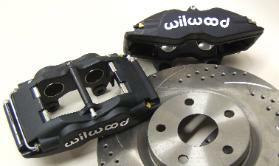 This is the same caliber of brake package you would find on an E55 AMG or M5! 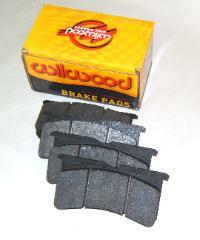 rotors virtually eliminates brake fade. 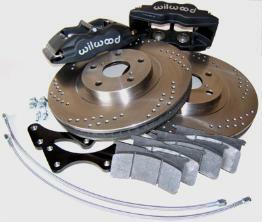 If you are using this kit in competition, we recommend you use slotted only or plain rotors. 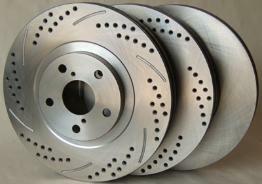 Plain rotors can be ordered at no additional charge. Forged Billet Superlite Calipers here. is the best street compound on the market. resistance and appearance. All hardware is grade 8, 10.9 or better including flat washers. 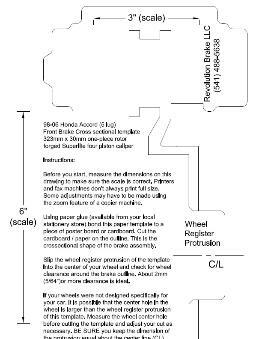 sectional template to make sure the wheels you have in mind will fit prior to ordering. 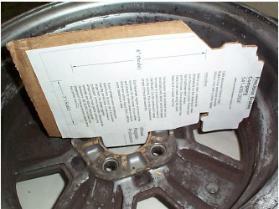 the brake template in the wheel. the wheels you intend to use. that’s about the thickness of 2 CDs. material in the area of the hub to act as a spacer. parallel to the original cut line on the template. typically do not require the use of longer studs.